New York Times bestselling author John Grisham takes us back to Ford County, Mississippi, the setting of his first novel, A Time to Kill. This riveting collection of short stories features an unforgettable cast of characters: Wheelchair-bound Inez Graney and her two older sons embark on a bizarre road trip through the Mississippi Delta to visit Inez’s youngest son, Raymond—on death row. A hard-drinking, low-grossing divorce lawyer fed up with his wife, his life, and the law plans a drastic escape after an unexpected phone call. A quiet, unassuming data collector sets out to bring down a flashy casino owner with his skill at blackjack—as payback for the theft of his wife. A stalker hunts victims in a retirement home, a lawyer confronts a vengeful adversary from the past, and a young man from a prominent family is driven off by scandal and fear—but finds unexpected redemption on the wrong side of the tracks. 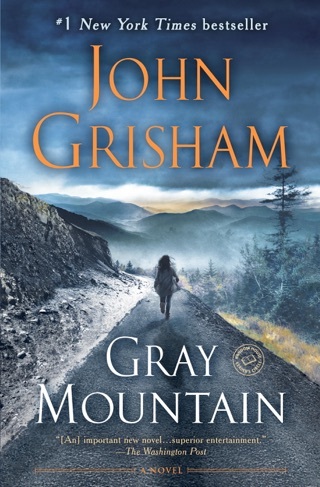 Often hilarious, frequently moving, and always entertaining, this collection makes it abundantly clear why John Grisham is our most popular storyteller. 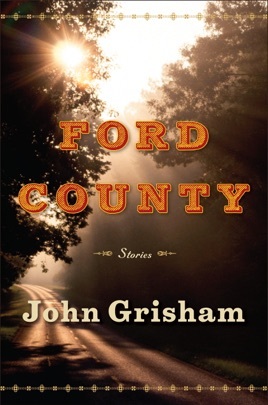 Returning to the setting of his first novel, A Time to Kill, longtime bestseller Grisham presents seven short stories about the residents of Ford County, Miss. 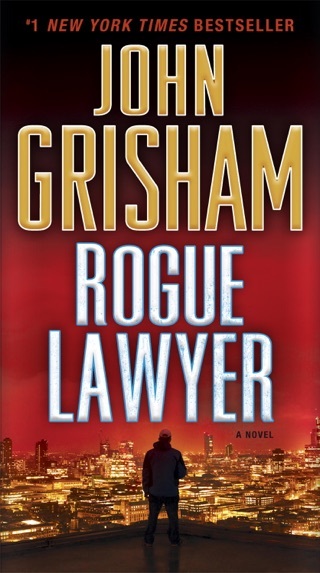 Each story explores different themes-mourning, revenge, justice, acceptance, evolution-but all flirt with the legal profession, the staple of (former attorney) Grisham's oeuvre. 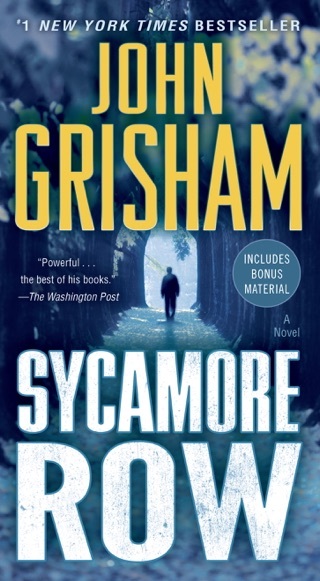 Fans will be excited to settle back into Grisham's world, and these easily digestible stories don't disappoint, despite their brevity. 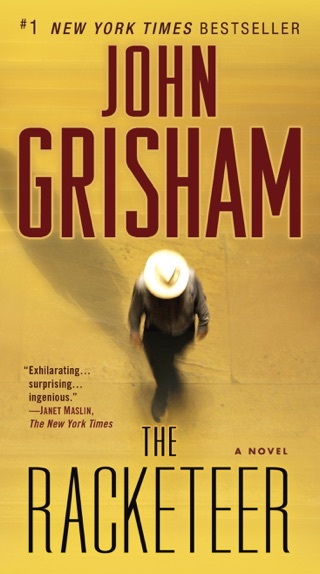 Full of strong characters, simple but resonant plotlines, and charming Southern accents, this collection is solid throughout; though his literary aspirations may seem quaint, Grisham succeeds admirably in his crowd-pleasing craft while avoiding pat endings or oversimplifying (perhaps best exemplified in "Michael's Room," which finds a lawyer facing the consequences of successfully defending a doctor against a malpractice suit). As always, Grisham balances his lawyerly preoccupations with a deep respect for his undereducated and overlooked characters. I hesitated buying this book because I didn"t think I would enjoy it. I was wrong. I enjoyed all the stories & would recommend this book to others for a little John Grisham variety. 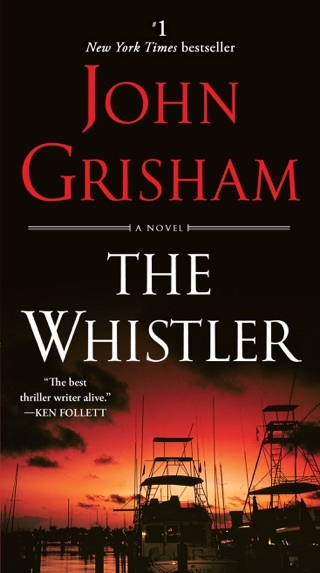 Though I enjoyed each story, as well as the characters, this is not John Grisham's normal style of writing. There were no surprises at the end of the story and the end was somewhat predictable for each one. I liked seeing other familiar characters from other books. It took me much longer to read through these short stories then his average book. Normally I read his books in two sittings. Sometimes one. 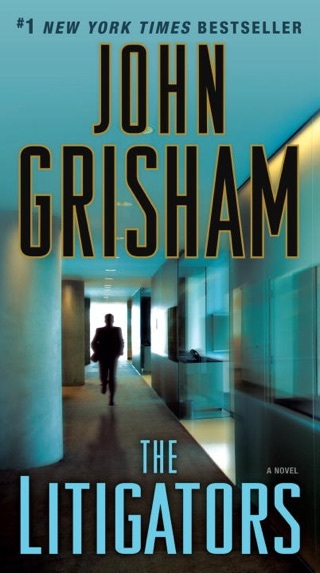 John Grisham has a way of grabbing your attention and wanting to finish the book quickly. This does not happen with the short stories. Best book I have read in a longtime.